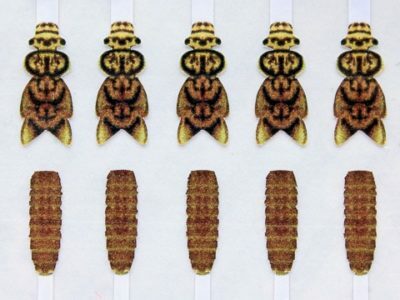 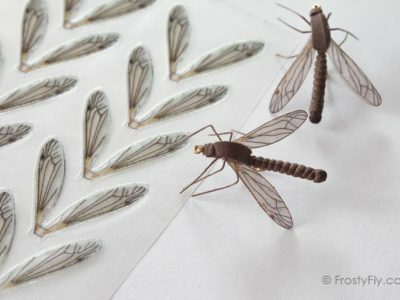 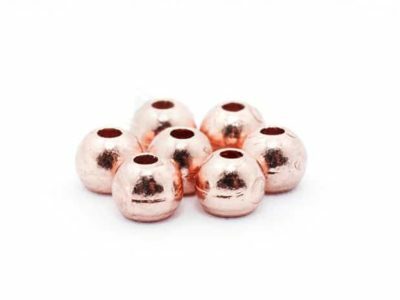 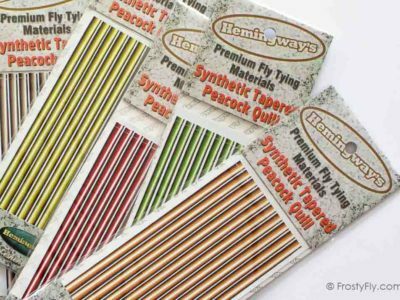 Our wide selection of premium fly tying materials offers the best in fly tying supplies, the most innovative products, the highest quality brands. 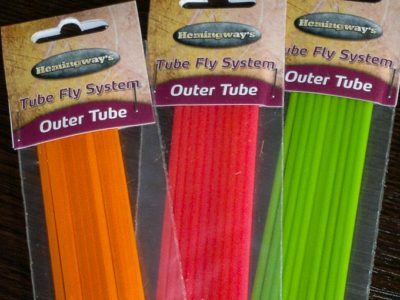 We have the ingredients for all your fly tying needs, from your everyday, allround fly patterns to your most adventures fly tying escapades. 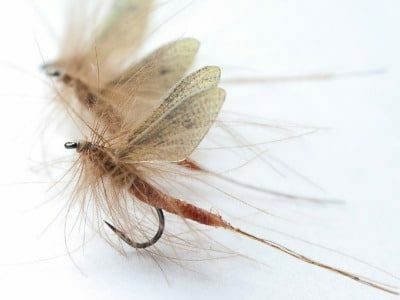 Our products cover all fly tying levels, from beginners and novices just starting to explore the world of tying their own flies, to the expert tiers exploring some new and pioneering fly tying techniques. 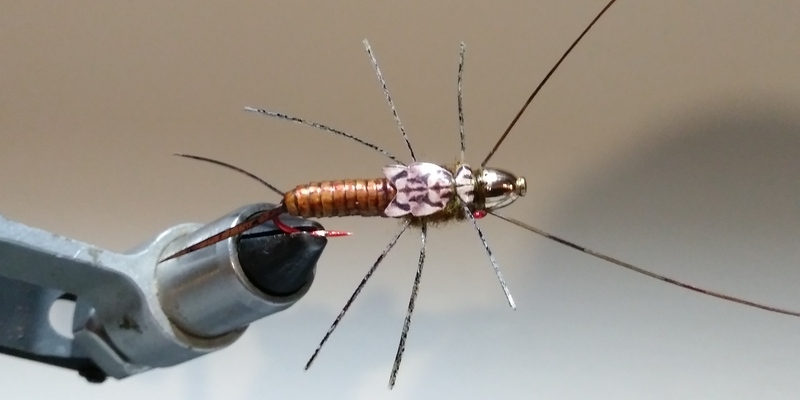 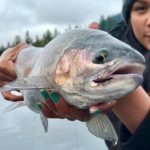 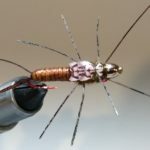 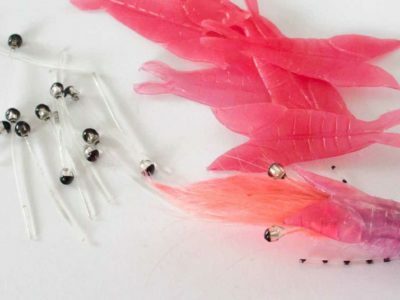 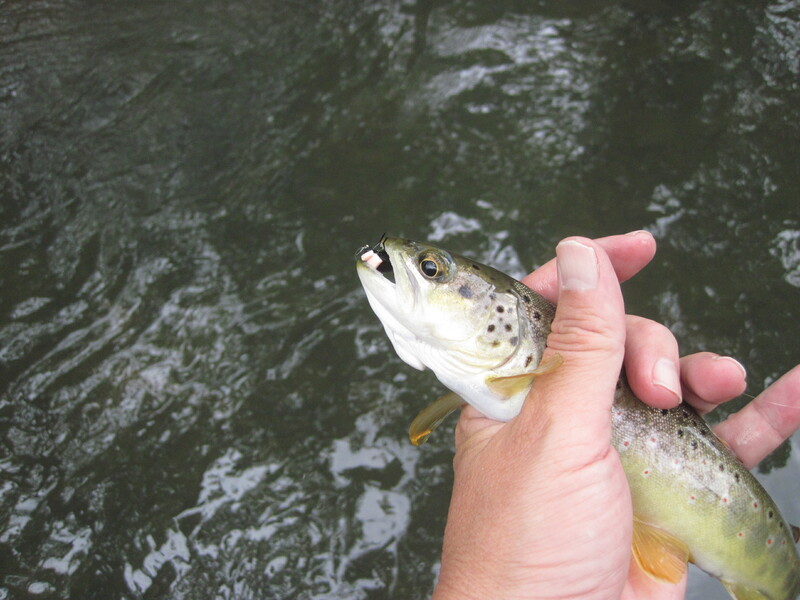 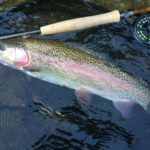 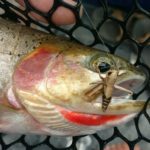 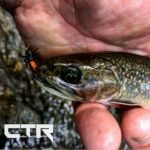 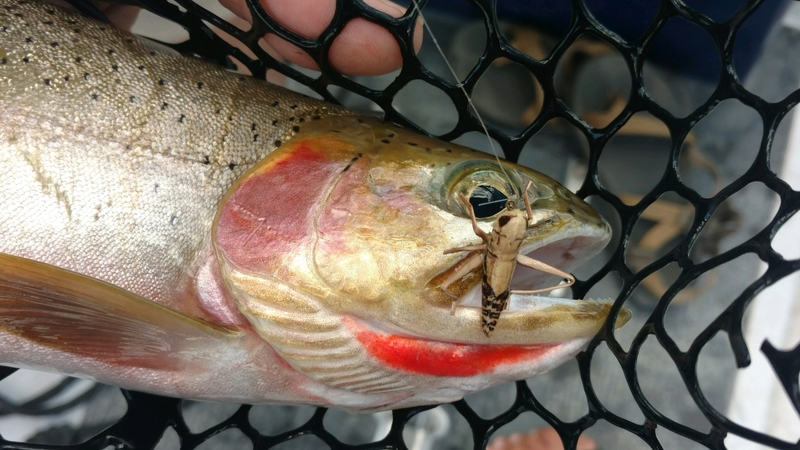 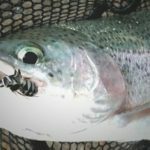 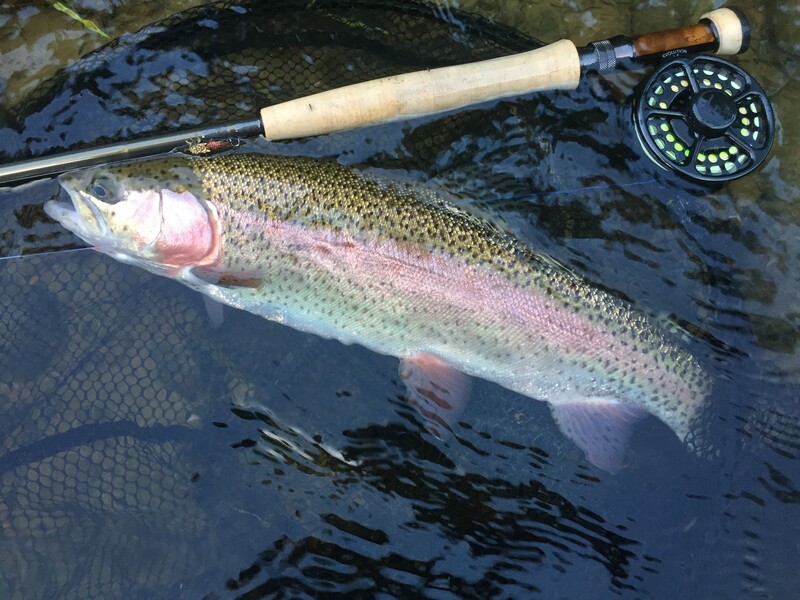 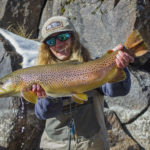 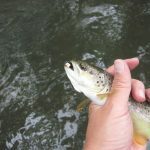 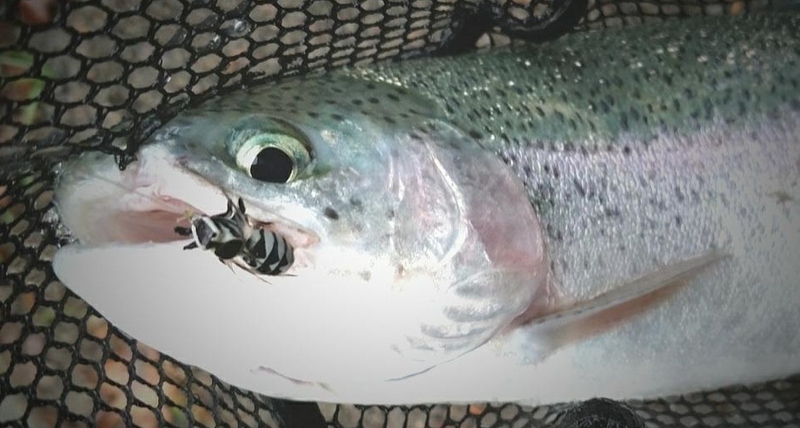 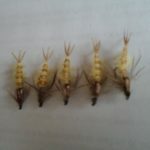 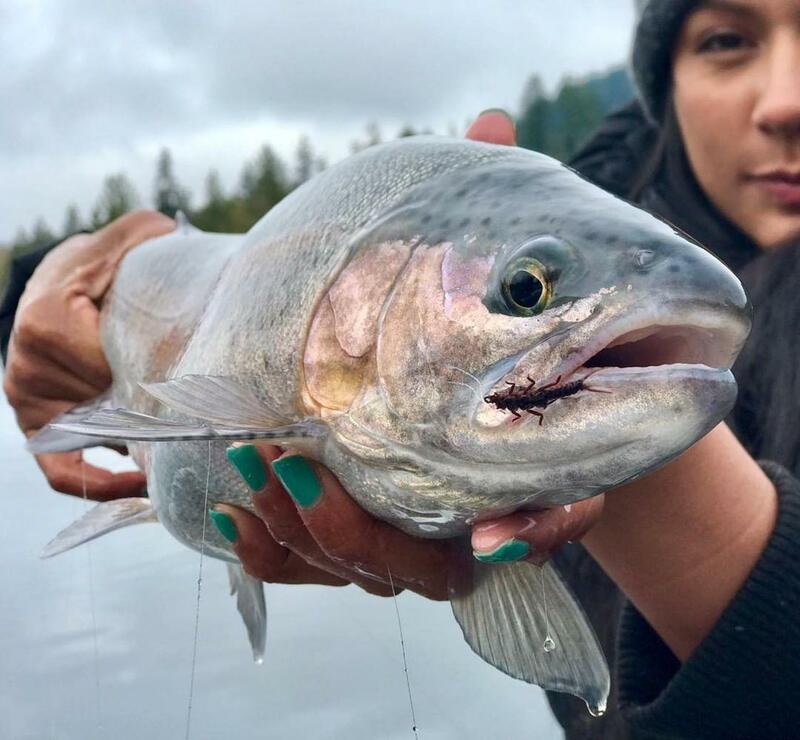 Besides great products we offer an extensive video fly tying tutorials where you can discover some new fly tying recipes and learn new tricks and techniques. 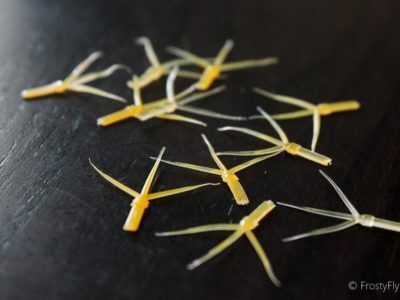 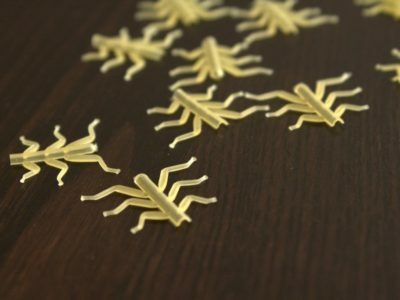 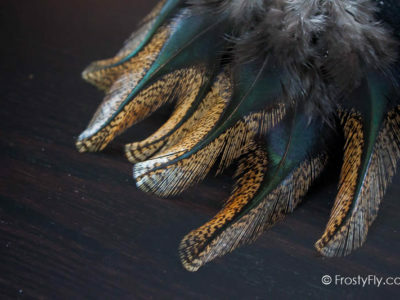 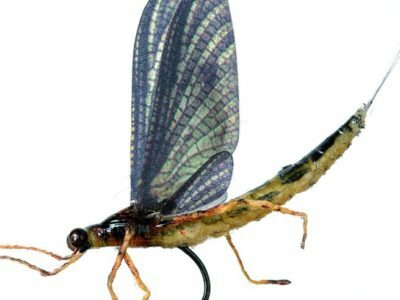 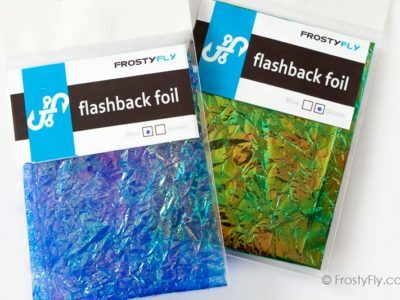 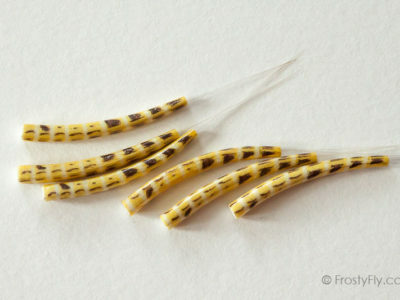 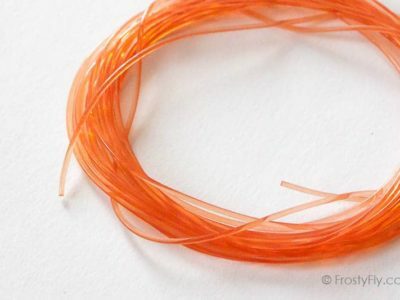 We offer an amazing selection of most innovative realistic fly tying materials that enable even the novice tier to create some remarkable, super-effective patterns. 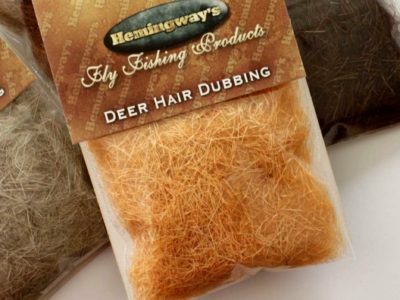 We pride ourselves with the world’s best dubbing – Hemingway’s dubbing has been recognized by master tiers as their favorite dubbing blend. 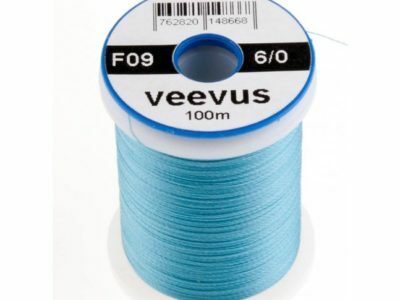 If you are looking for the strongest and most-versatile threads in the market check out our selection of famous Veevus fly tying threads. 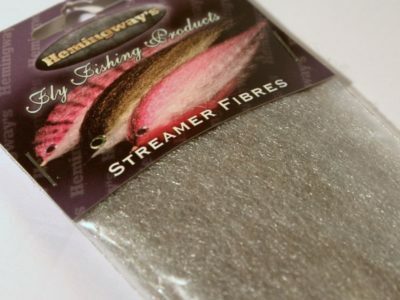 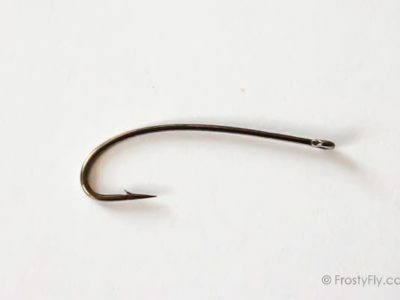 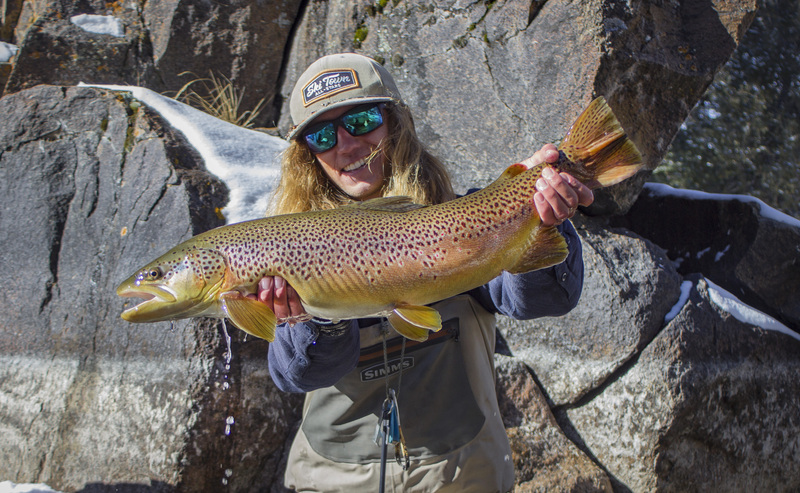 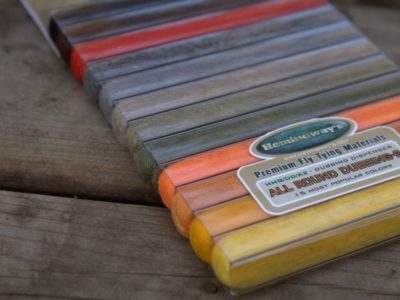 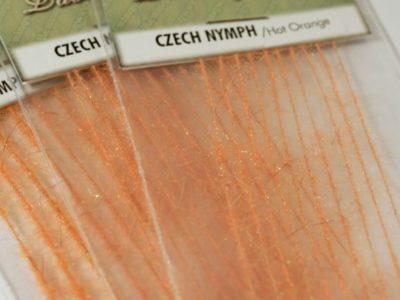 We carry some of the top brands in fly tying materials: Hemingway’s, Veevus, Maruto, as well as our, new Frosty Fly brand of fine fly tying materials.